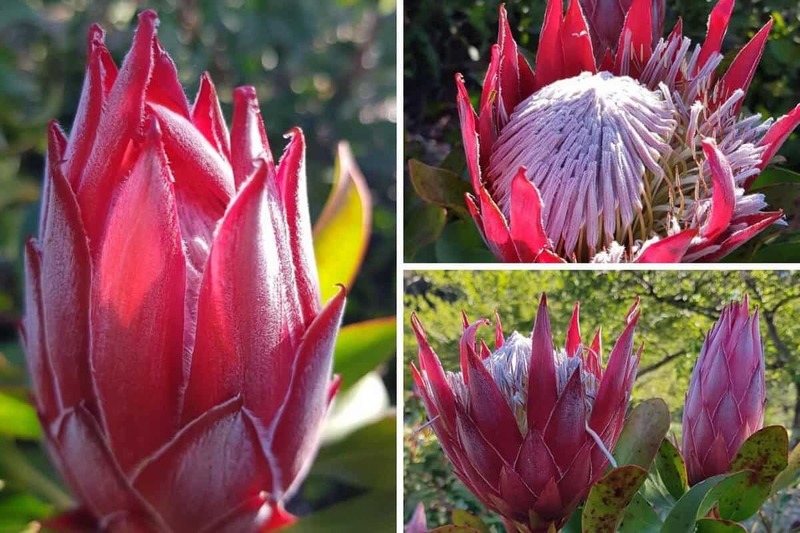 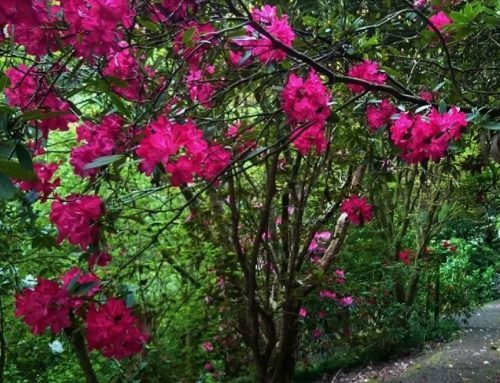 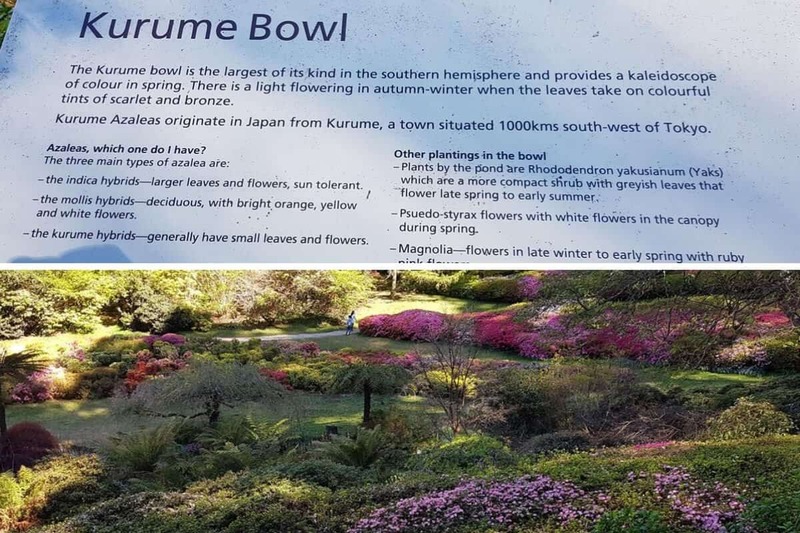 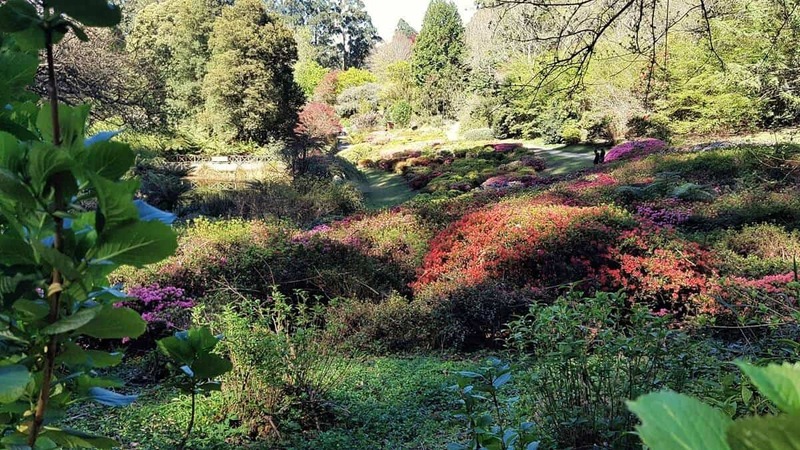 Established in 1960 by the Australian Rhododendron Society, these stunning gardens and woodlands are set on over 100 acres near the village of Olinda. 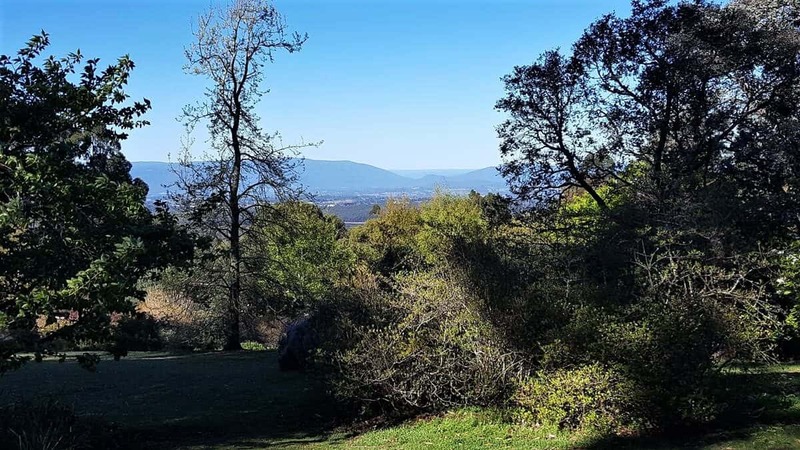 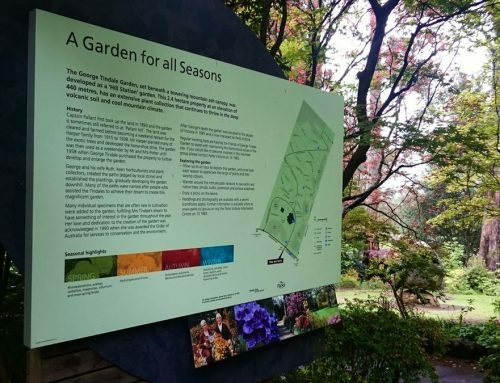 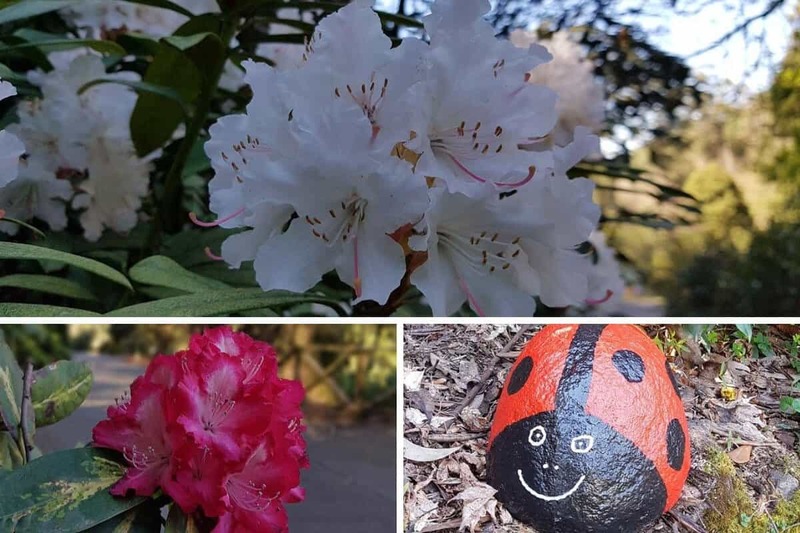 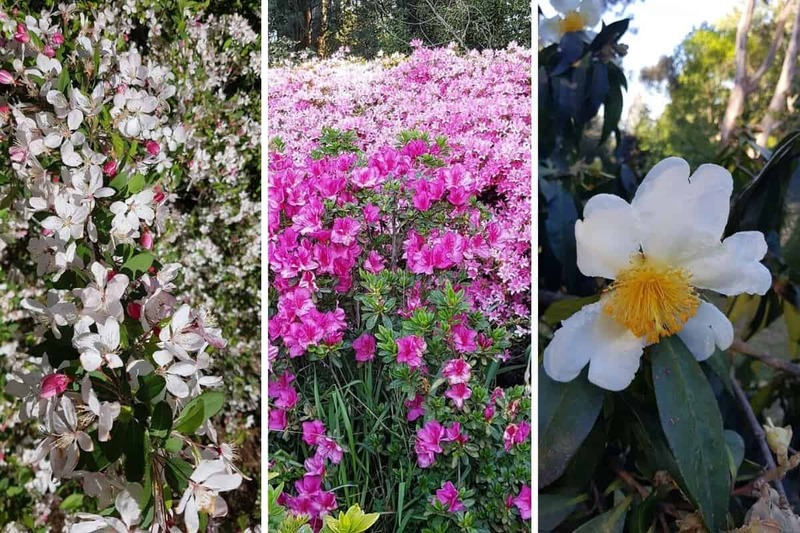 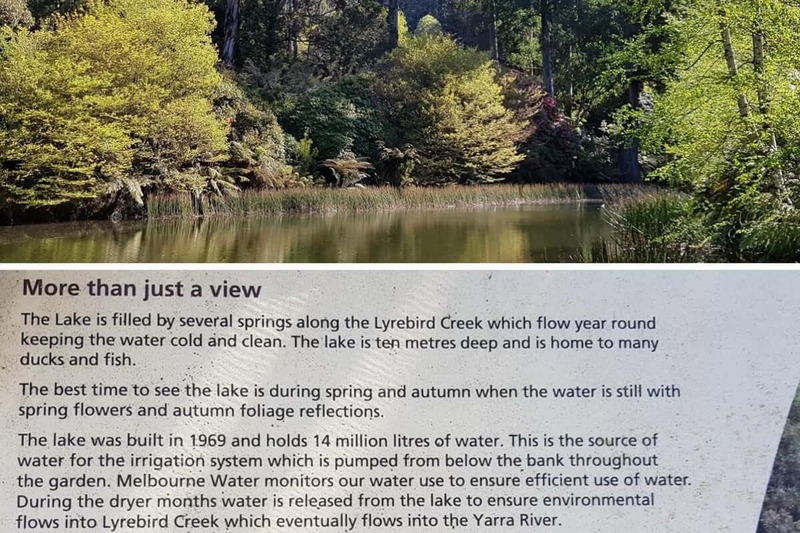 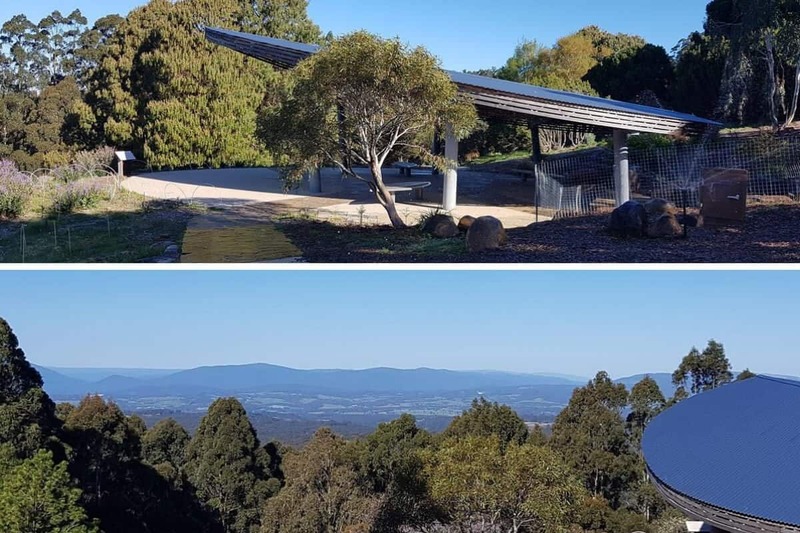 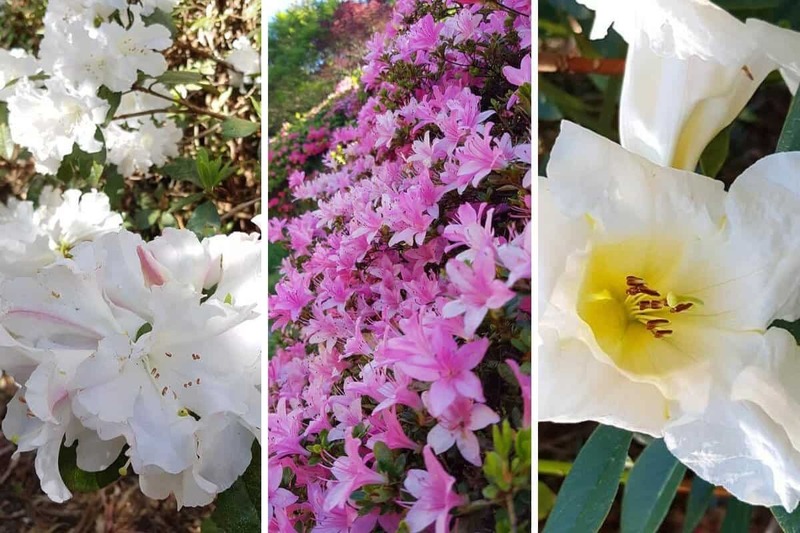 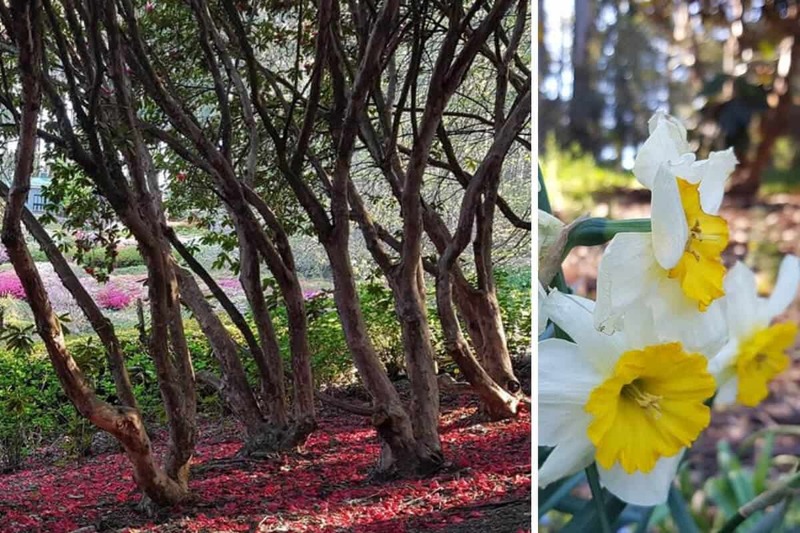 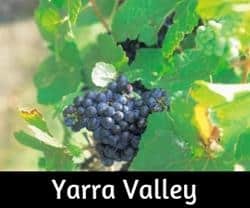 With magnificent views to the Yarra Valley and mountains beyond, ornamental lakes and thousands of rhododendrons, azaleas, daffodils and jonquils – the former Rhodie Gardens are one of the biggest attractions in the Dandenong Ranges. 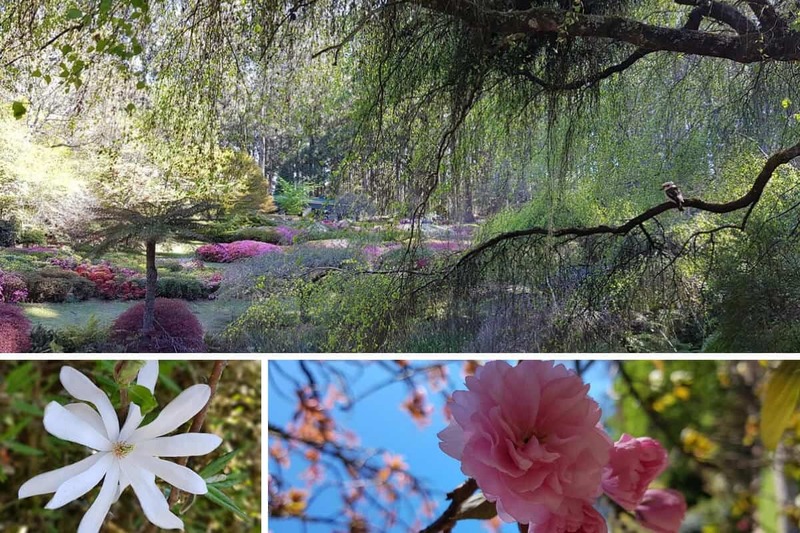 Visit in the springtime to experience the tens of thousands of blooms, cherry blossom time and the beauty of the gardens. 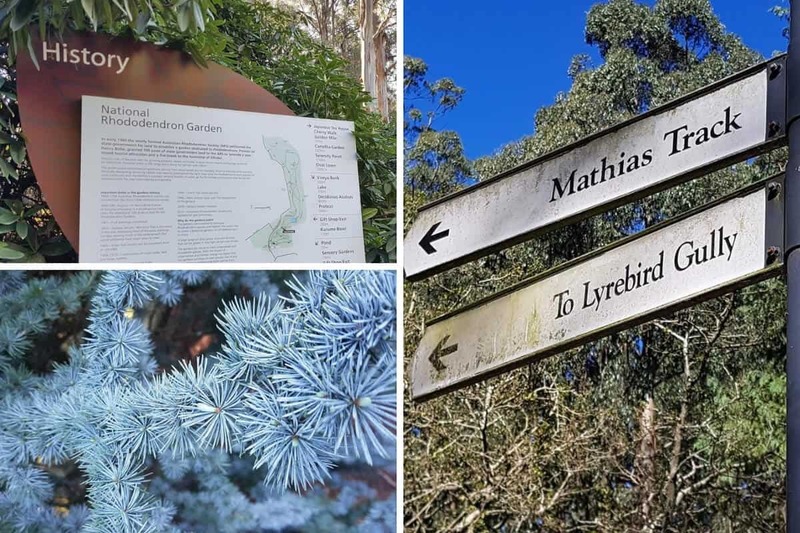 Look for Lyrebirds in the rainforest gully and follow tiny paths through the bushland areas before enjoying morning or afternoon tea, lunch or perhaps pre-order a picnic hamper from Cafe Vireya. 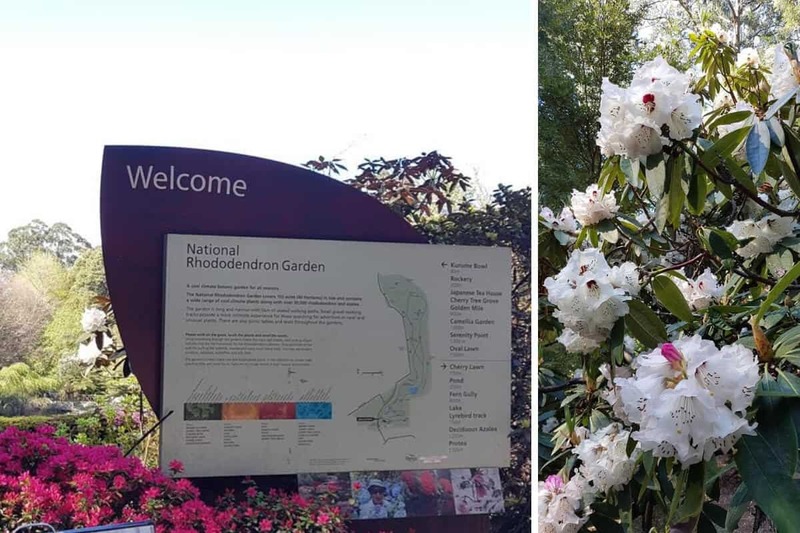 The Botanic Gardens attract thousands of visitors, particularly in springtime – if possible, visit during the week when it is less crowded. 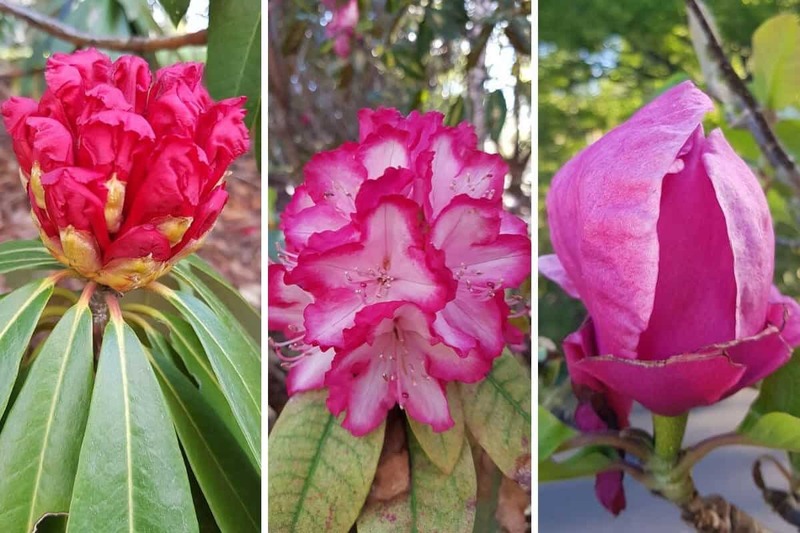 Take your time to see the ‘Rhodie Gardens’ the name they are fondly known as – allow a few hours at least. 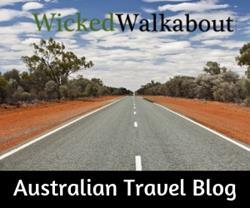 Wear comfortable shoes as there is a lot of walking! 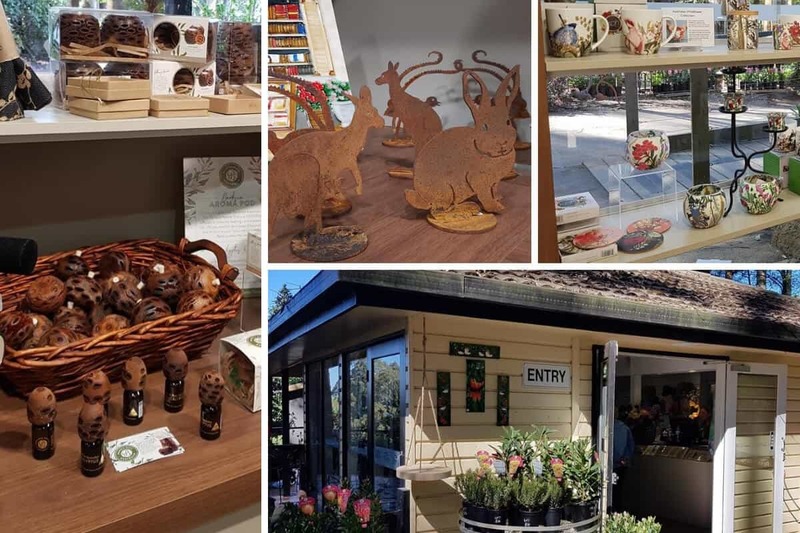 Browse the nursery and gift shop – full of beautiful gift ideas. 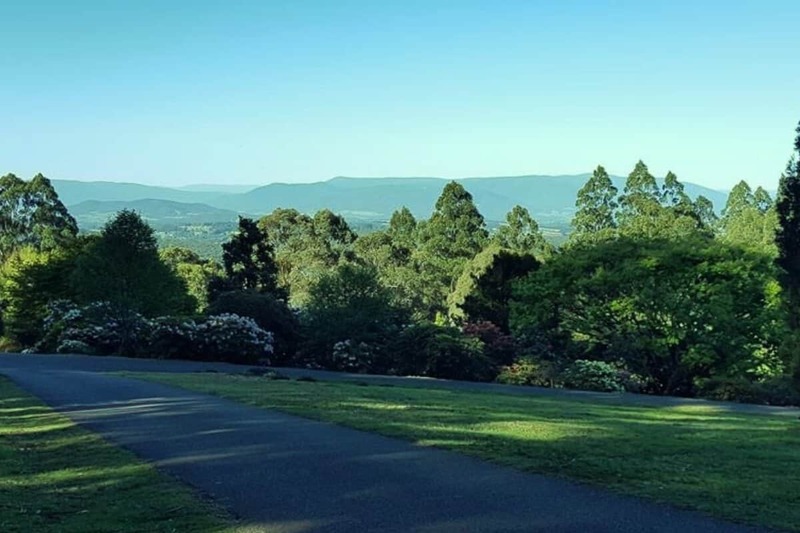 Weddings in the gardens are very popular as well as receptions, contact Mist at Olinda for more information. 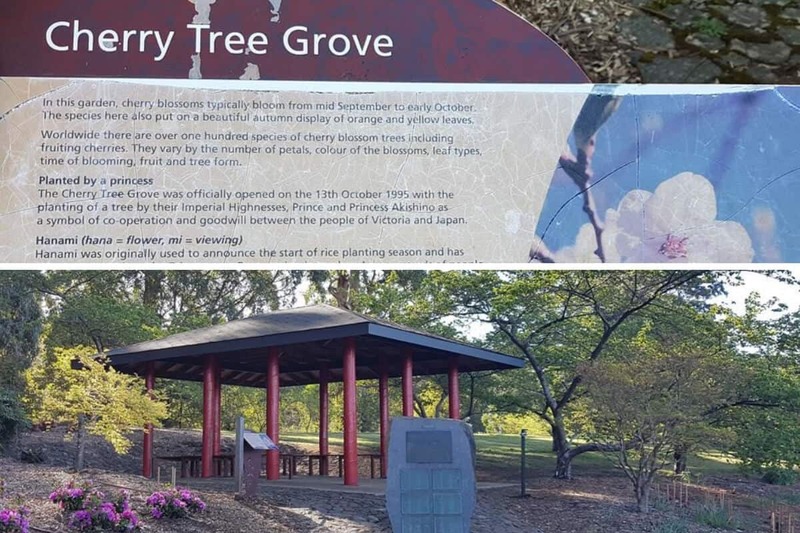 Enjoy a snack or lunch in Cafe Vireya, overlooking the botanic garden or pre-order a picnic hamper and find a pretty spot to enjoy lunch. 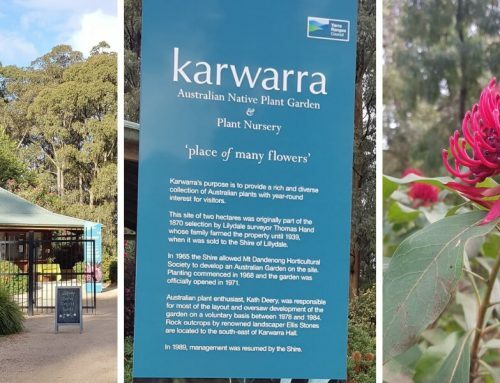 Getting to the Botanical Gardens by bus is quite simple. 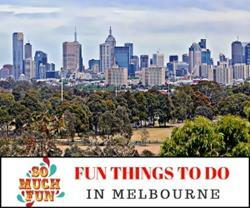 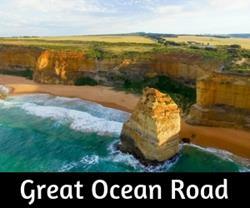 From either Upper Ferntree Gully or Croydon Train Stations, take the Route 688 Bus to Olinda Village. 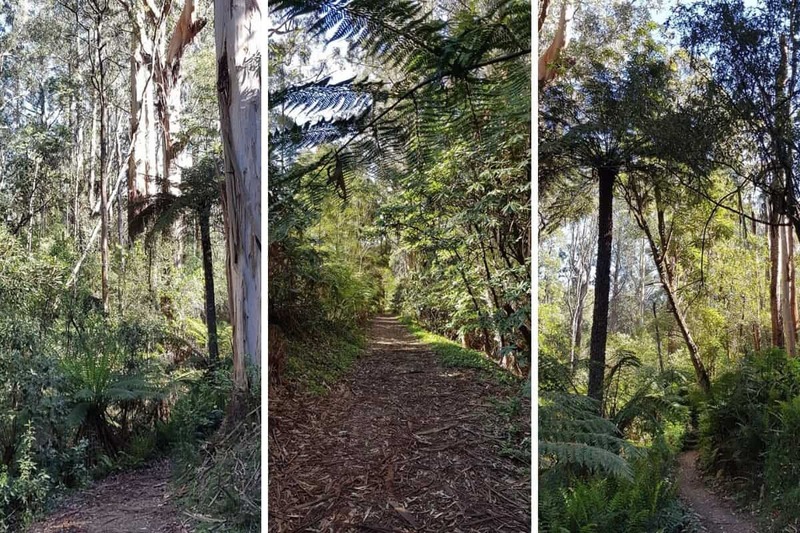 Walk along the Olinda-Monbulk Road and turn left into The Georgian Road. 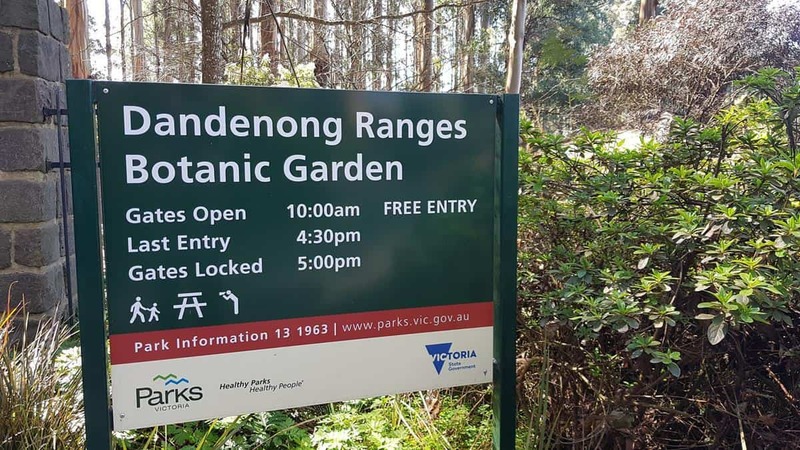 The gardens are clearly visible just a short walk away. 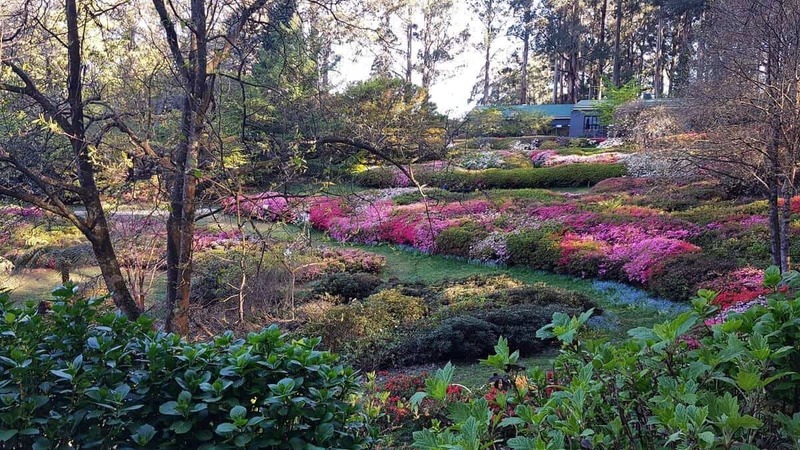 Pirianda Gardens – Hackett’s Road, Olinda (Do not come up Hackett’s Road to Pirianda Gardens as it is very steep, narrow and rough). 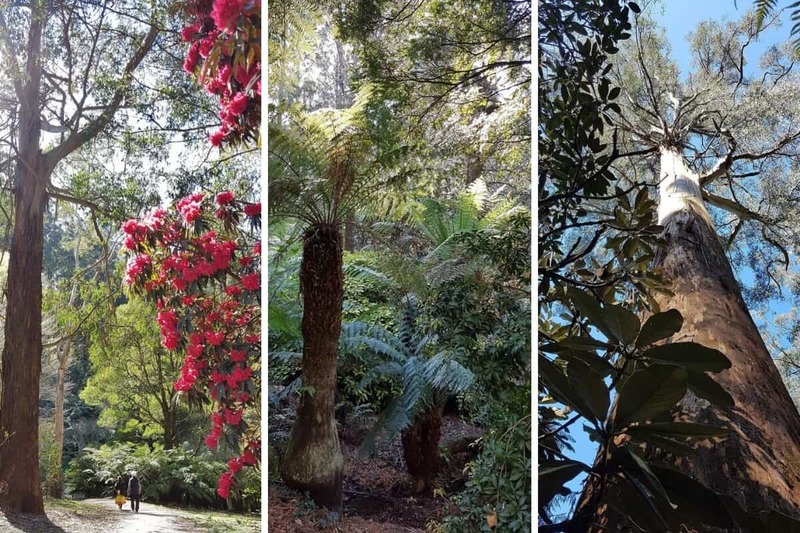 The Olinda Falls walk is not far from the gardens and well worth seeing, they are not large waterfalls, but the walk is pretty.